D.O. 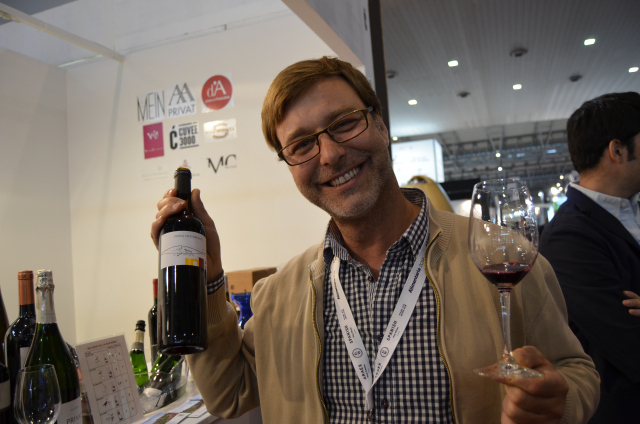 Emporda | Catalan wine in a nutshell! …., always just smile! ………you’ll see the sun come shining through for you! You’ll find that life is certainly worth while if you just smile! 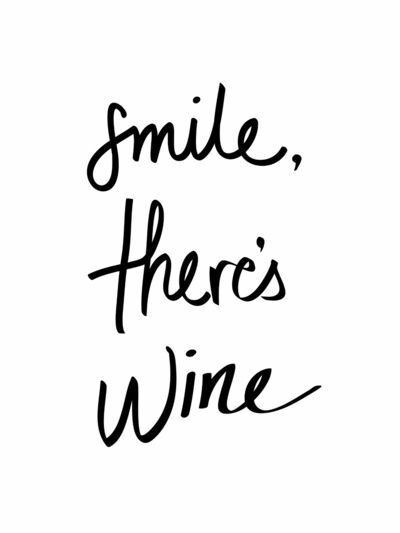 One thing I can guarantee is that this wine is going to make you smile! Happy wine loving days my friends! Intense cherry color with blue and violet iridescences. Clean and bright with abundant tears. 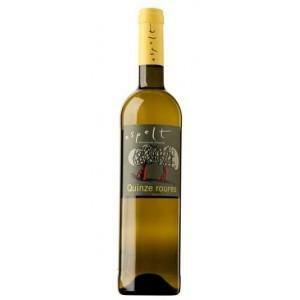 Clean and expressive nose, predominantly fruity aromas that are quite intense. Ripe fruit such as red plums and black cherries. 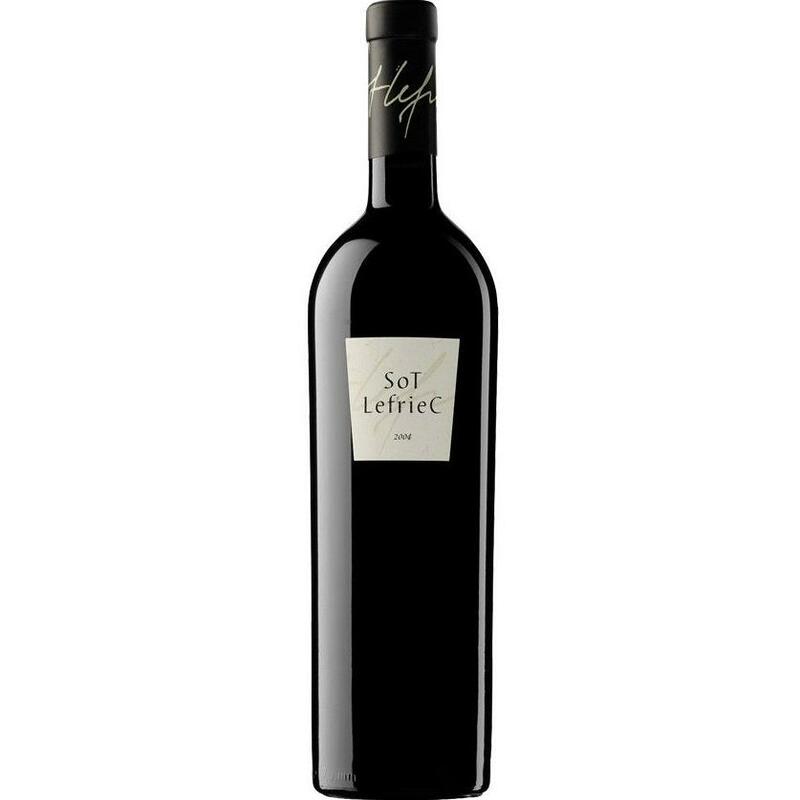 Gradually becomes more complex offering floral, spicy notes carrying nice and fine aromas, herbs and an increasingly intense minerality. The palate is elegant, silky, with a load of fruit. Good acidity and sweet tannins. Long and marked by a mineral persistence. 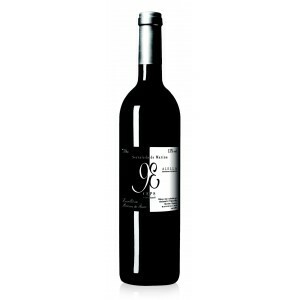 This is a complex, balanced red wine with great value for money ratio. 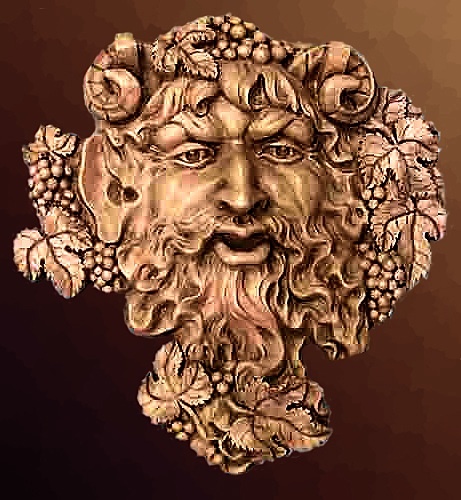 The Empordà is a legendary wine-producing region, where the Greeks first introduced grapes back in the year 600 BC. 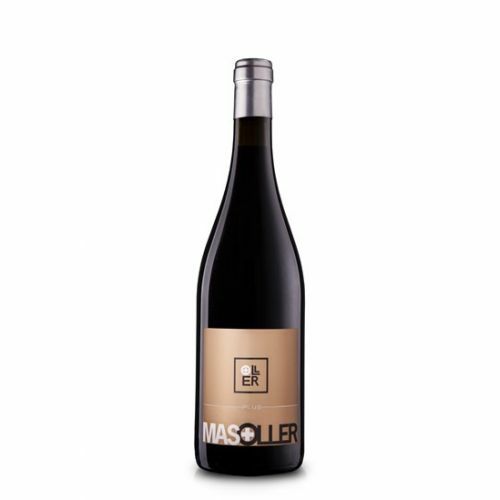 The Empordà is situated in northeast Catalonia and Mas Oller is an old estate owned by the Esteva family. 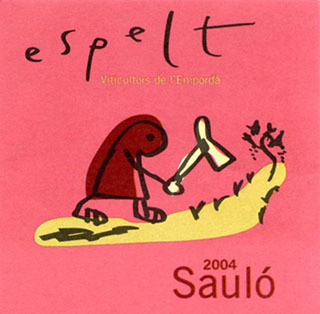 It was in Torrent, in the county of the Petit Empordà with views of the city walls of Pals and the Medes Islands, where Carlos Esteva –owner of the prestigious winery Can Ràfols dels Caus– rescued the family estate from oblivion, building a cellar in what was the old cow shed and replanting vineyards in what had formerly been the best wine-producing estate in Pals. Nowadays, nearly 300 years after it was built, Mas Oller has become a benchmark winery in the D.O. 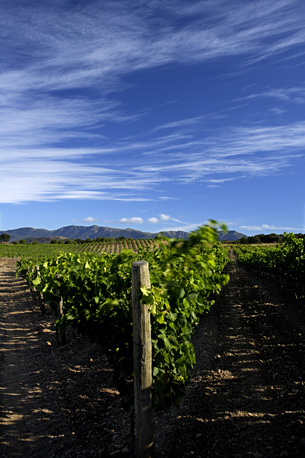 Empordà with wines which express the essence of the area and a philosophy firmly rooted in quality. 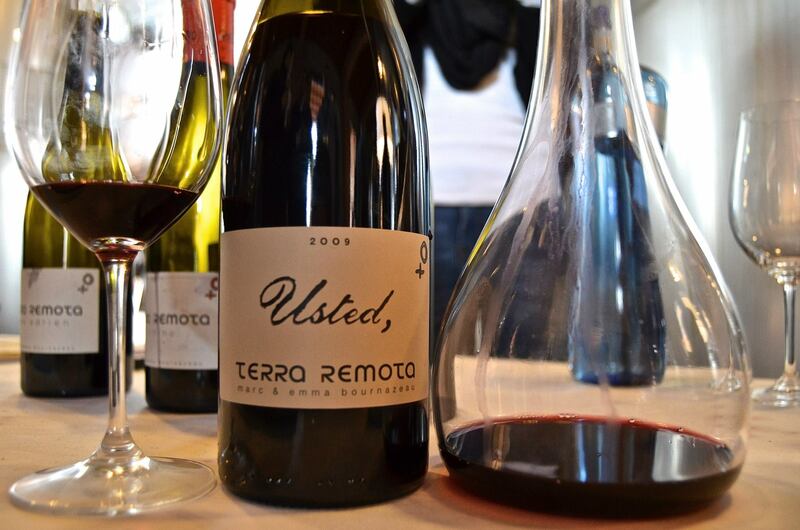 In the year 2000, Carlos Esteva decided to plant vines in order to produce new, prestigious, high-quality wines. Some wine was made from the young vines in the earlier vintages and was sold locally. Now, the vines have reached the right age for achieving the desired concentration of fruit. 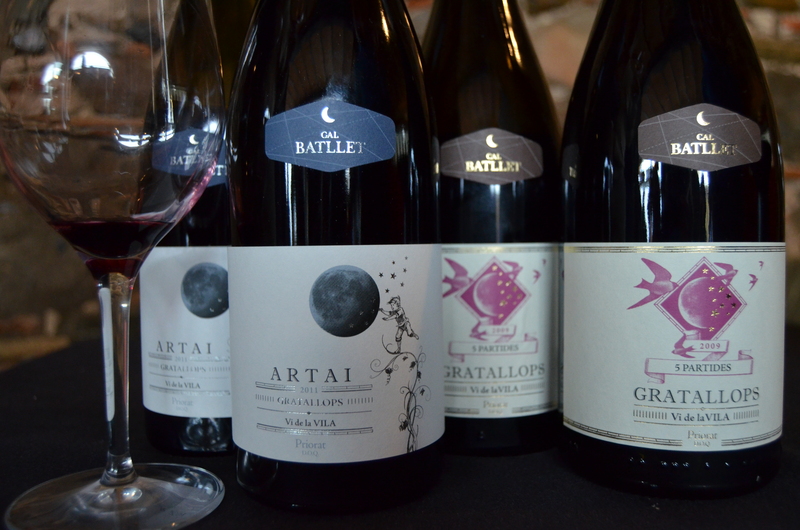 The first wines were launched in April 2009 and the response since then has been extremely positive. 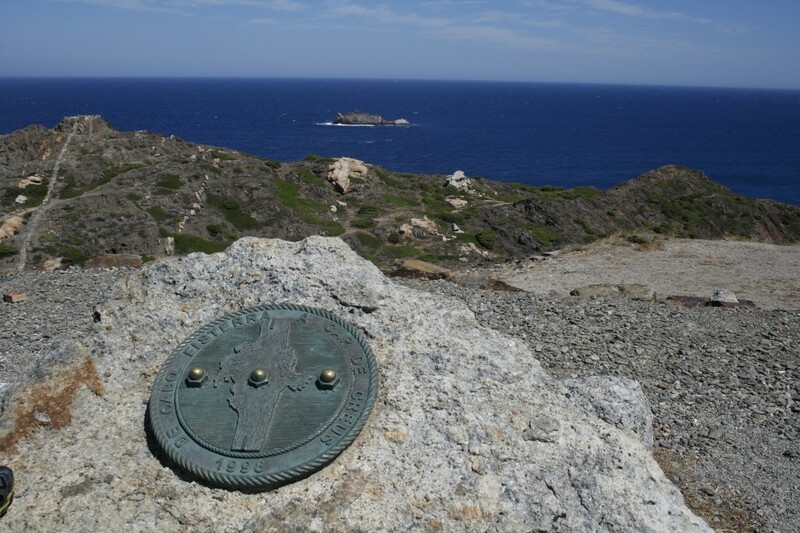 The Mas Oller Estate lies between the sea and the mountains, in the path of the strong northerly wind, the Tramontana and has a diversity of different soil types: clayey, sandy and slate. 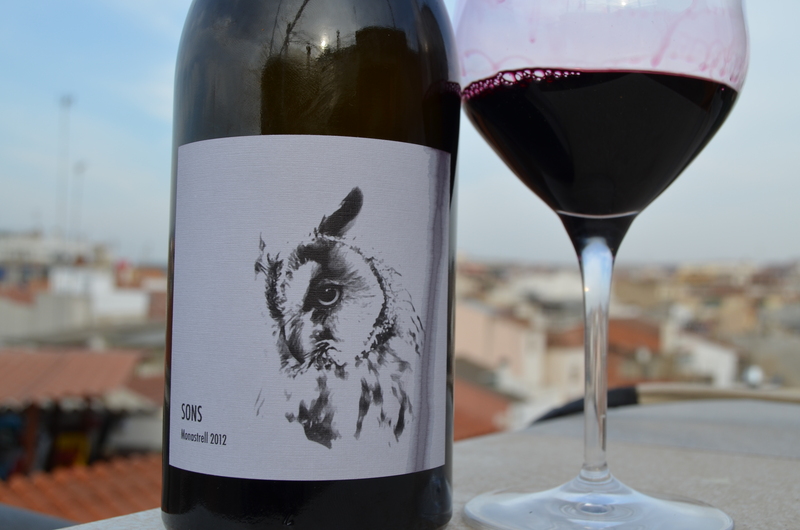 Conceptually and geographically, therefore, the Mas Oller project brings together Northern Catalonia, the Empordà and Roussillon, with wines which are both expressive and fresh. At present, the Estate has 15 Ha. 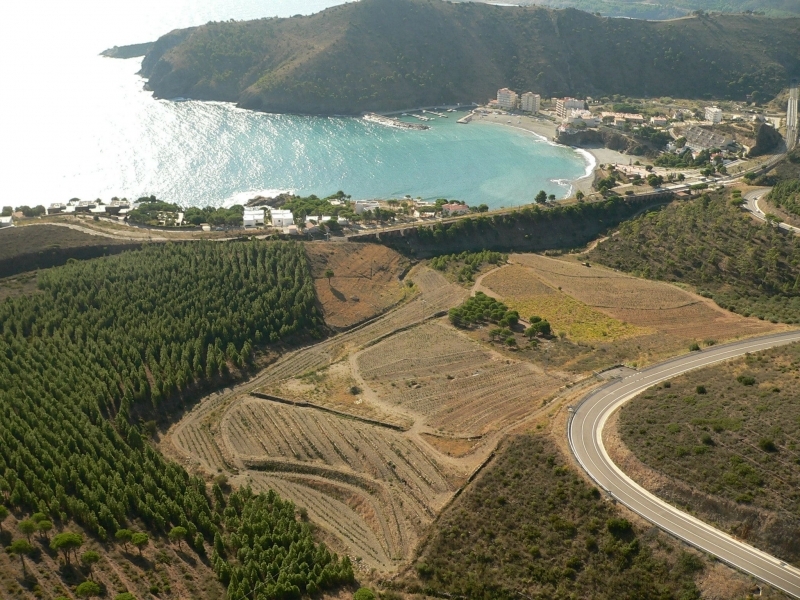 (37 acres) of vineyard in production and an additional 2 Ha. (4.5 acres) of newly-planted vineyard. 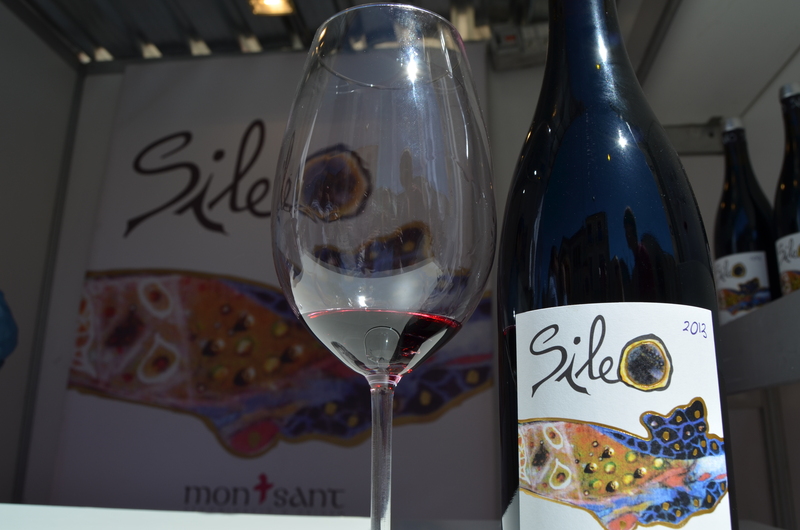 The three red varieties are Grenache, Syrah and Cabernet Sauvignon and the two white varieties are Picapoll and Malvasía de Sitges. 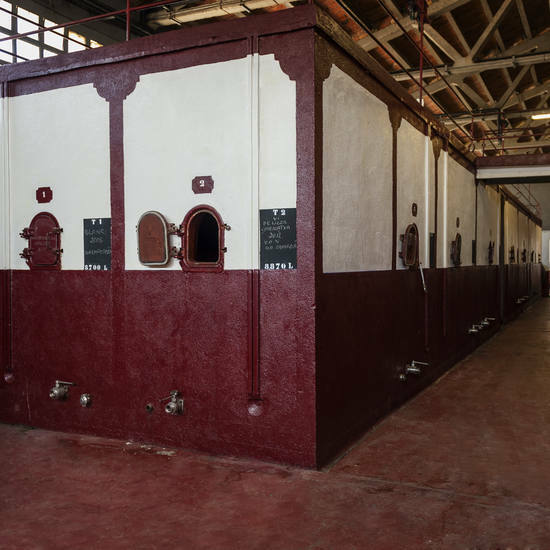 The vineyards surround the old country house and the grapes are selected manually in the vineyard before being transported in bins to the cellar where the grapes undergo a second round of selection. All of the grape musts are macerated at cold temperatures in order to obtain themaximum expression and extraction of colour and aroma. 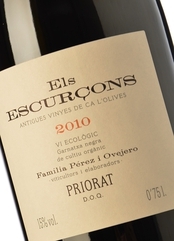 Their philosophy is based on reviving the winemaking tradition of the Empordà with a modern interpretation. The team consistsof Carlos Esteva, owner and winemaker, Peter Schoonbrood, wine concept and project manager, Martin Cuervo, head of the vineyard and winery. Ruby red color with dark ruby edge. Intense and bright. 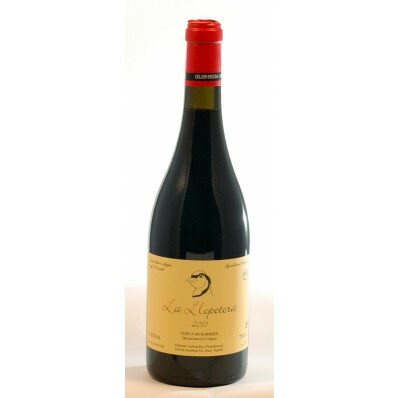 Elegant, aromatic and intense aroma of fresh, floral fruit with great expression of Syrah. Violets, blueberries and cassis, all supported by balsamic notes, herbs and a light background vanilla and some lactic sensation. In the mouth it displays freshness. Opulent attack, nice and velvety in the mouth. Soft, balanced input with volume and creaminess and fine tannins. Like the nose, the wine is very expressive, emitting fruit and balsamic sensations: blueberries, plums and cassis, seems everlasting! The Syrah and Grenache grapes come from vineyards which are between 10 to 15 years old and the Carignan grapes come from old vines with an average of 50 years of age. All of them are situated in the flattest land of the region at an altitude of 90/100 meters above sea level where the soil is formed by pebbles, sand and granite. Manuel harvest in crates of 10 Kg, carrying out a first sorting in the vineyard and a second one, grape by grape, in the cellar. Cold soak (2-4ºC), alcoholic fermentation of each variety is done separately in small stainless steal tanks at controlled temperature of around 26ºC. 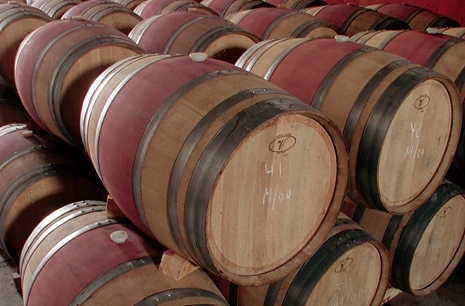 The aging process is 6 months in used French oak barrels. Bottled in May 2011 without fining or filtering. On a gresa soil, in the middle of rolling hills, where silence reigns and the view is lost sighting the vines, Vinyes d’Oivardots was born. 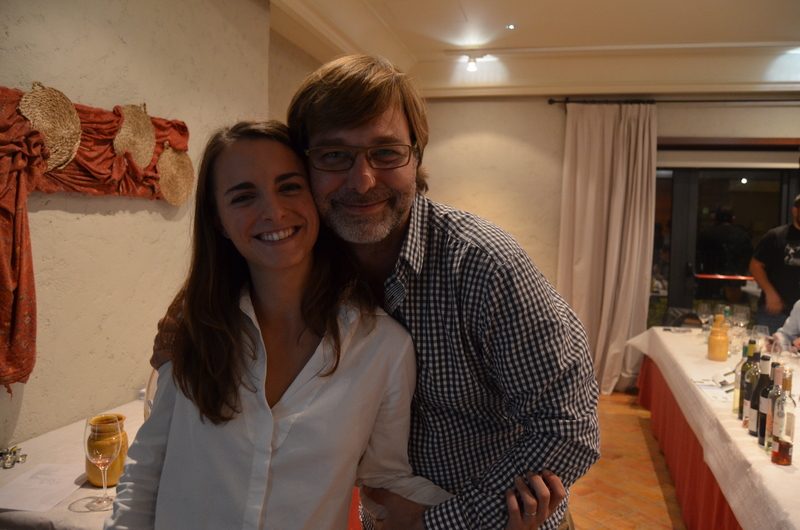 Carme Casacuberta, a graduate of chemical sciences and oenologist,together with her husband Antoni Pena, industrial engineer, both passionate about wine, with a great love for nature and moved by the illusion of creating their own wine, made the dream come true in 2002. 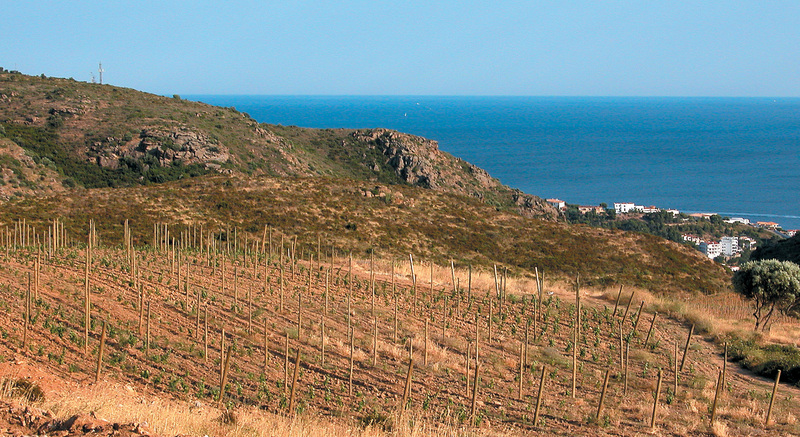 They purchased the estate Olivardots and planted the first vineyard in the term of Capmany (Alt Empordà), in the north east corner of Catalonia at the east side of Serra de l’Albera. A stunning landscape surrounded by 4 hectare of vineyards, where they in 2006 built the cellar in a simple but modern building. The design makes it possible to work with the aid of gravity and combine the recent advances in technology with the traditional wine-making. 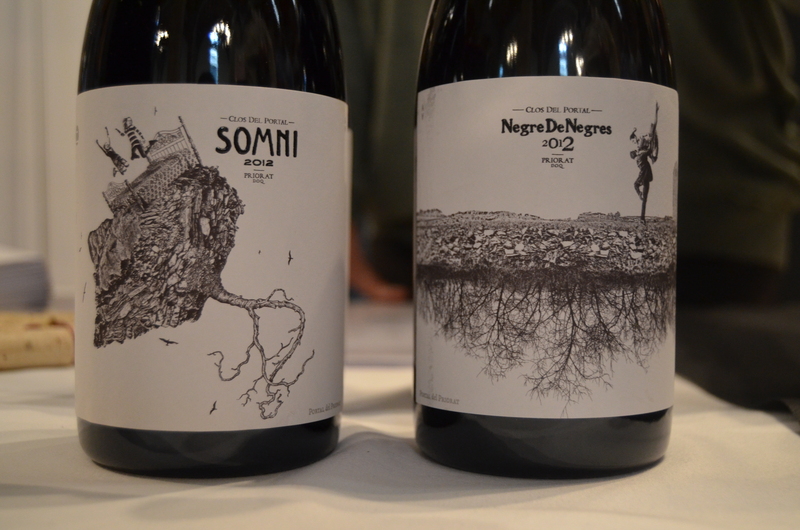 The vines grow on different soil types, found in the Empordà, highlighting granite soil, acidic and poor in organic matter. Gresa Soil: Mixture of sand and grey granite. It is the Olivardots estate soil from which the first wine took its name. 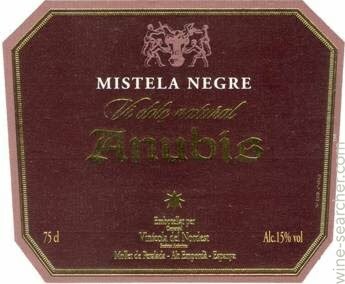 This soil brings elegance and aromatic complexity to the wine. Slaty Soil: It is located in the higher part of the Empordà surface area, about 200 m above sea level. It adds mineral complexity to the grapes. Sandy Soil: Where they have the oldest plot of Carignane vines, which are about 100 years old. It provides delicacy and elegance to the wine. Gravelly Soil: Located in the flattest part in the center of the region, slightly tilted toward the southeast. It is a land formed by pebbles, sand with loamy texture. Here lie the vineyards of the white varieties. …. 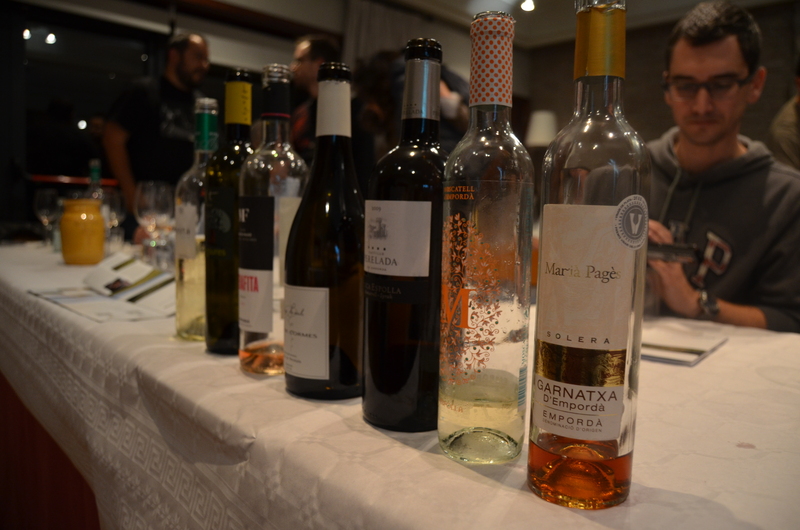 once again, Hostal-Sport hosted a tasting of wines from one of the 12 appellations in Catalonia. Yesterday it was time for D.O. Empordà. 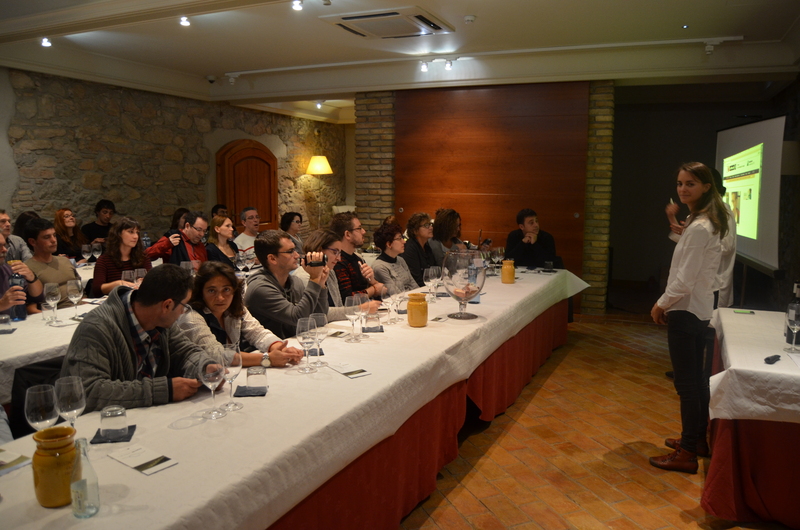 Professional, enthusiastic and always smiling….., Laura Masramon Grau, sommelier and highly knowledgeable when it comes to the Empordà, was in charge and showed us what Empordà is all about! If you ever feel like visiting the Empordà, you should definitely get in touch with Laura, as she will show you the soul of the region! 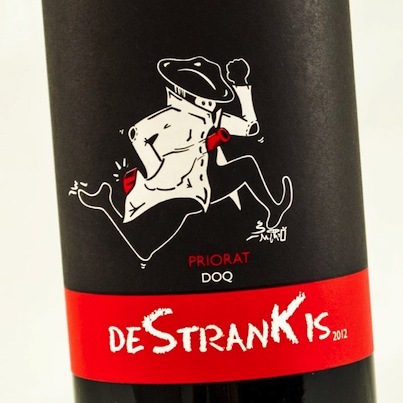 The next tasting, and last for the year, is on the 7th of December, covering DOQ Priorat, Vi de Vila producers! I expect some real gems and I for one am not going to miss it! Empordà is a landscape of contrasts, situated in the far north east of Catalonia. The Pyrenees, to the north, and the Mediterranean Sea, to the south, form natural boundaries. The breathtaking Costa Brava setting makes Empordà a truly unique place, linking the coast to the mountains, influenced by the famous northerly Tramontane wind. Empordà is a landscape of great natural beauty, with several natural protected areas and an awe-inspiring coastline of beaches and coves. 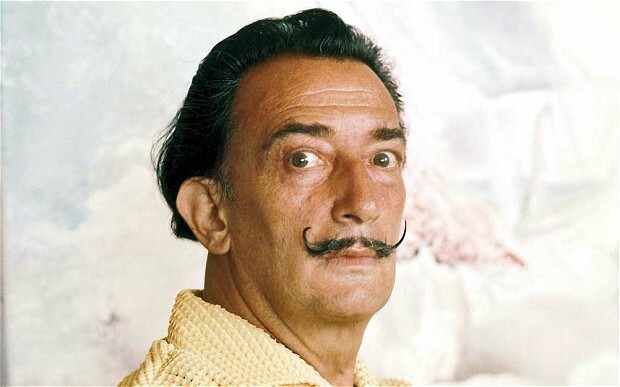 It also boasts a great cultural and historical heritage: menhirs, megaliths, Gothic architecture, Romanesque art, charming small villages, the surrealist art of the genius Salvador Dali… all making the area highly attractive, even more so if the people and fine gastronomy are also considered, especially the Empordà traditional dishes and the nouvelle cuisine, headed by figures such as Ferran Adrià. 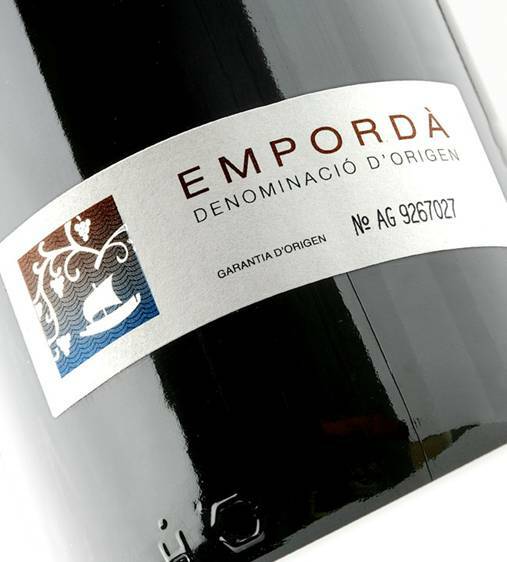 All of which are complemented beautifully by Empordà DO (Designation of Origin) wines. Intense lovely amber color with a mahogany hue, thick and rather slow tears, unclear, slightly veiled. 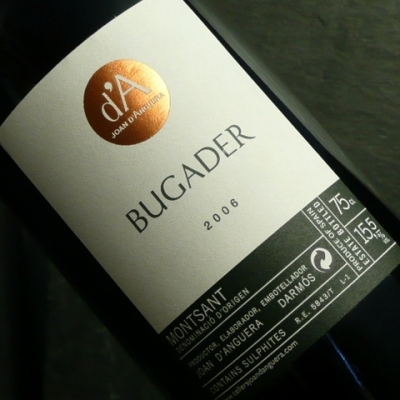 The nose is somewhat reduced as a result of its aging, oak notes of old wood and varnish, nuts (walnuts and almonds), soft licorice notes, nice scents of Mediterranean herbs (lavender and thyme), soft honey notes, marzipan and soft background of dried apricots and figs. Soft on the palate with a slightly sweet touch, lovely presence in the mouth with good balance, good acidity, soft touches of liquor, dried orange peel, great volume, fine texture, slightly smooth and gentle persistence. Long and persistent aftertaste of dried figs. Powerful, sweet and fruity! My favorite of the evening! 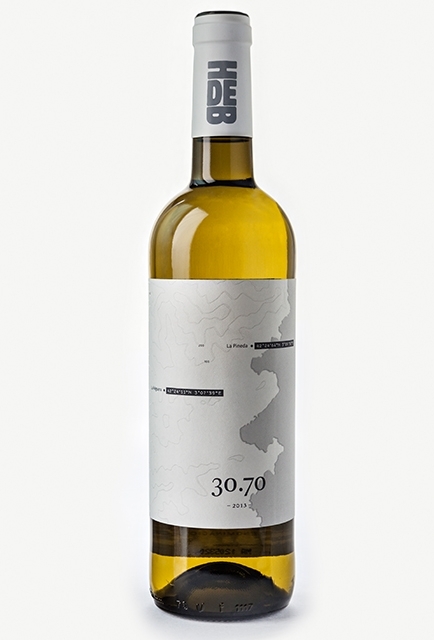 An innovative coupage bringing together two of the most traditional whites of L’Empordà: White Grenache and Muscat de Alexandria. One provides the body and volume thanks to its perfect adaptation to the climate of Colera, the other gives the wine its attractive, summer, perfume. Together, the two make a fresh, pleasant wine, the essence of the land where it was created. 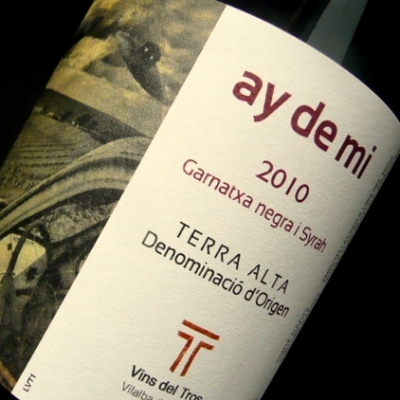 The hillsides of Colera inspired the construction of this wine, it is almost like being at the rocks by the sea as the waves keep slapping them and the water playing, moving up and down, just like a nice tune by Herbie Hancock. Varieties that resist the Tramontana wind that blasts the leaves. Vines grown near the sea provide the unmistakeable and almost sickly Mediterranean sweetness of the Muscat and Grenache grapes, always turned golden by the sun, which even wild boar and small birds get to enjoy before the autumn arrives. A maximum of the perfume and harmony is extracted from these grapes and placed in the bottle, sealed with a cork to help preserve the aromas. A fresh mouthful of the Colera vineyards.